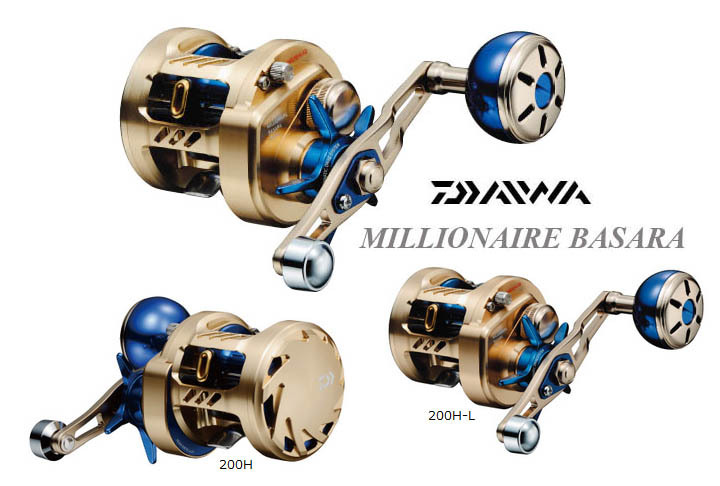 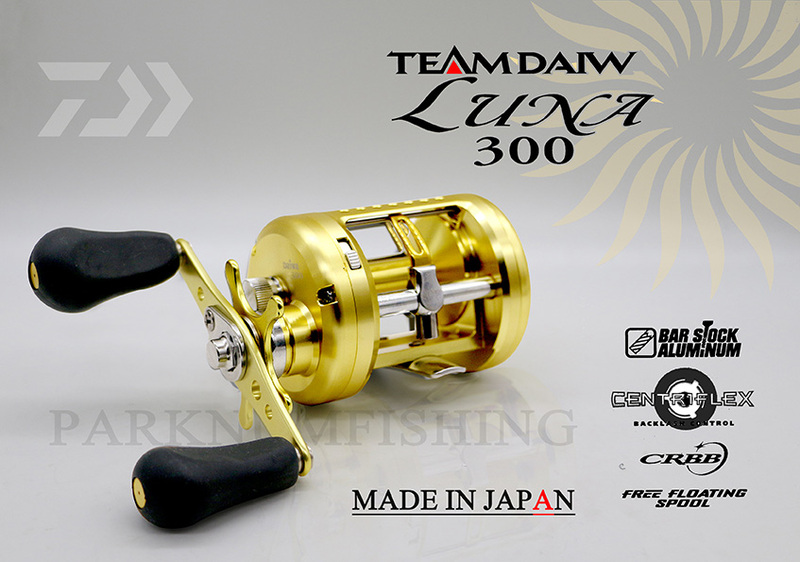 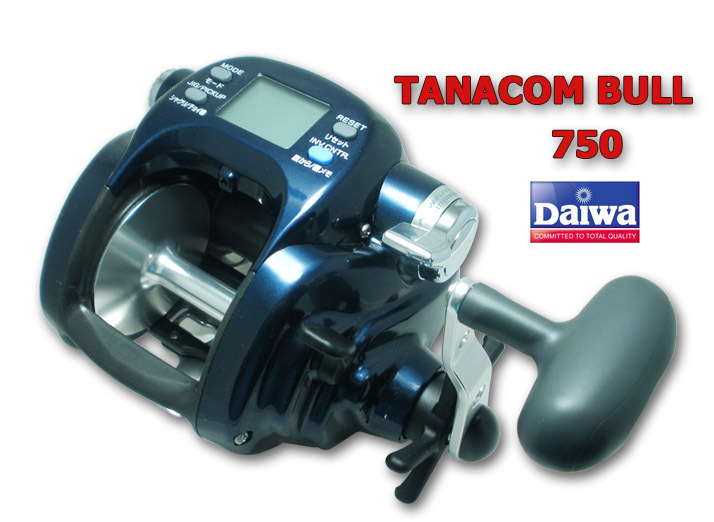 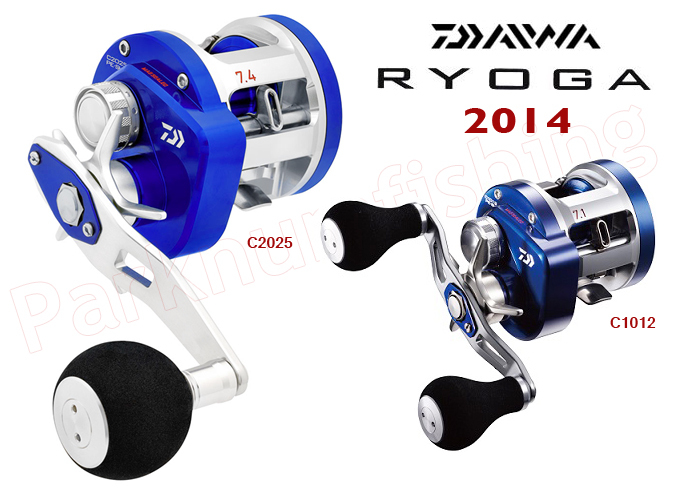 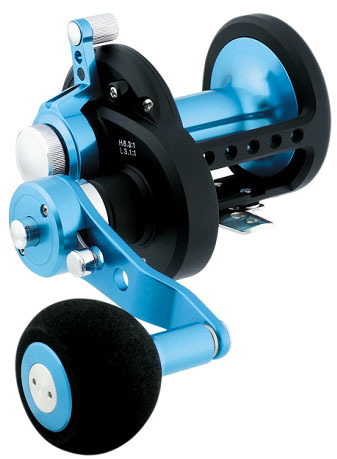 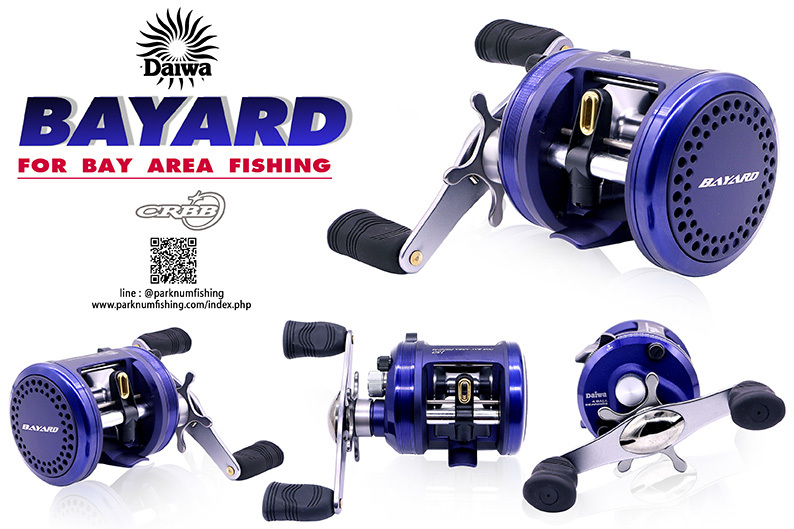 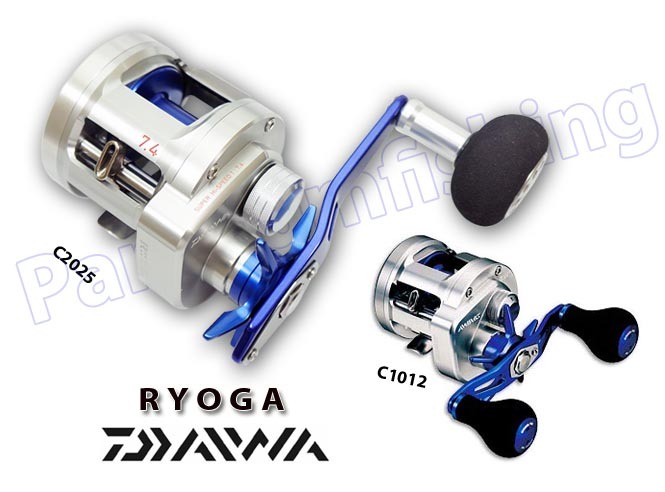 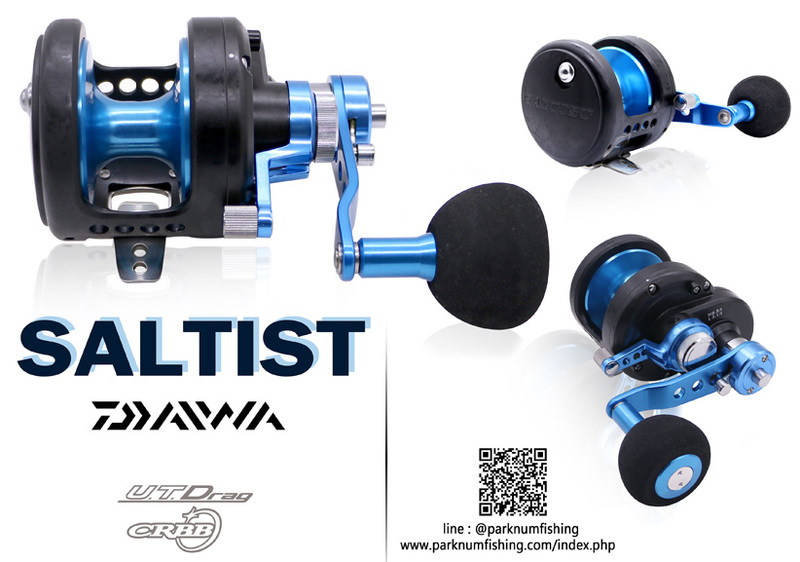 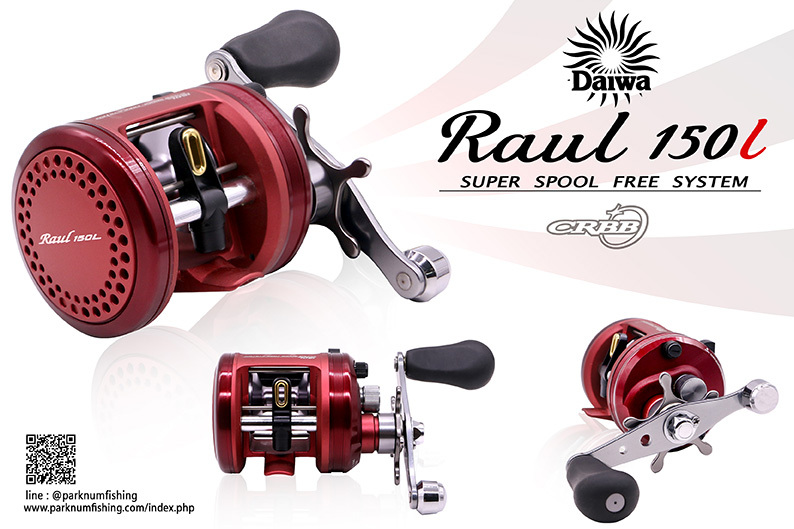 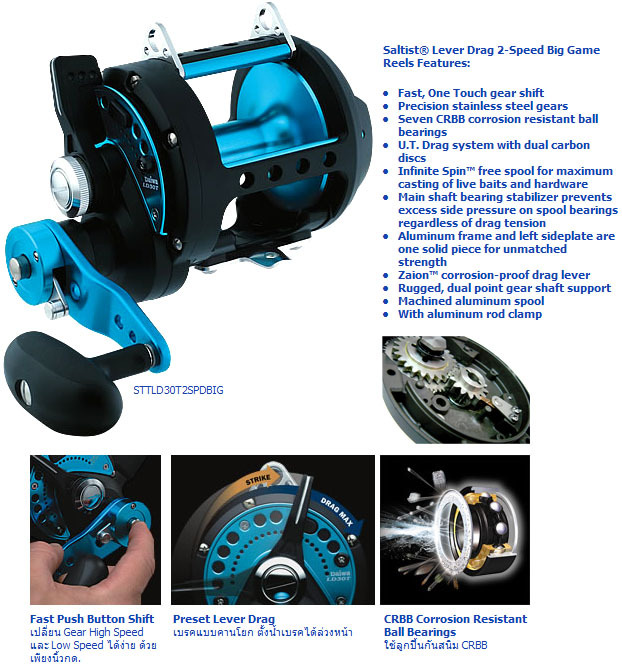 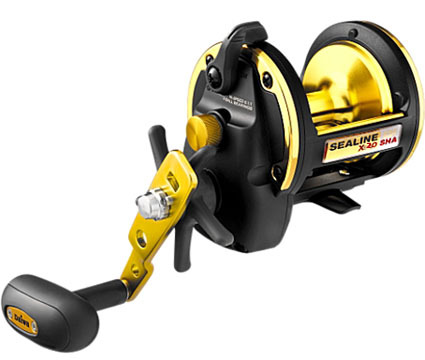 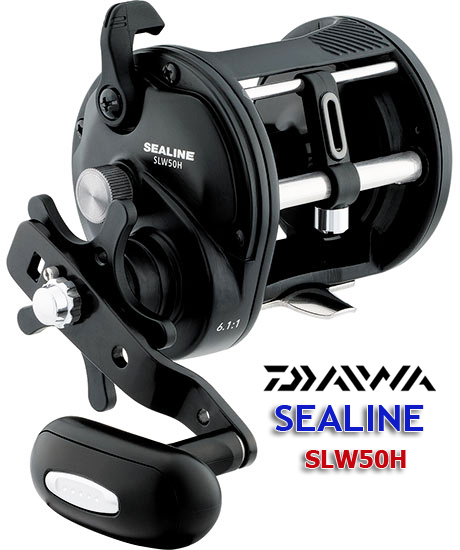 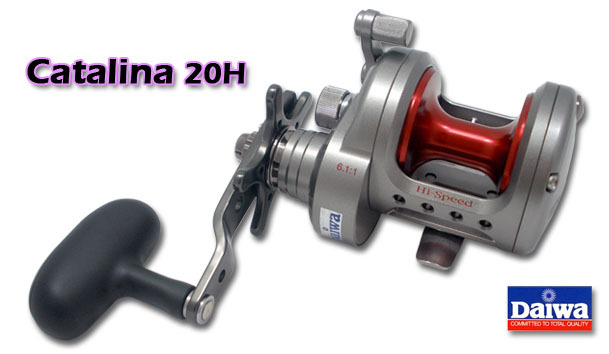 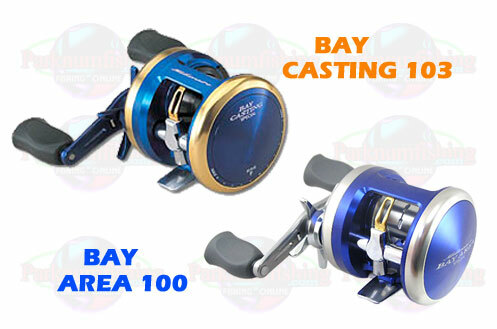 รอก Daiwa LUNA ตัว Body ผลิตจาก Aluminium กัดกลึงทนการกัดกร่อนของน้ำเค็ม ป้องกันน้ำเค็มได้เป็นอย่างดี หมุนลื่นเนียน ตัวรอกผลิตจากประเทศญี่ปุ่น ในราคาลดพิเศษ!! 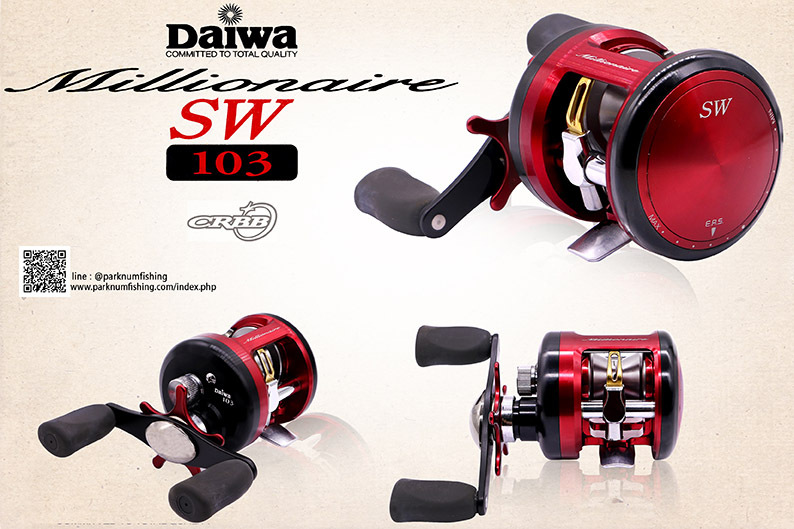 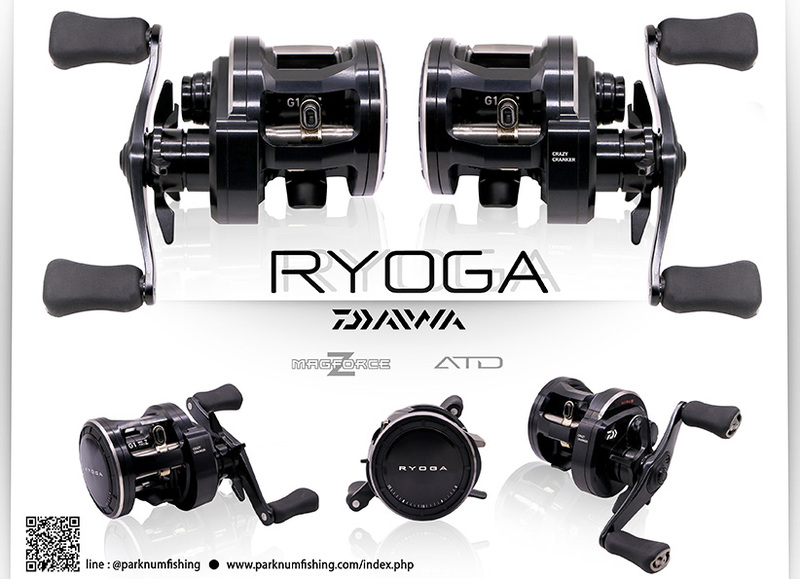 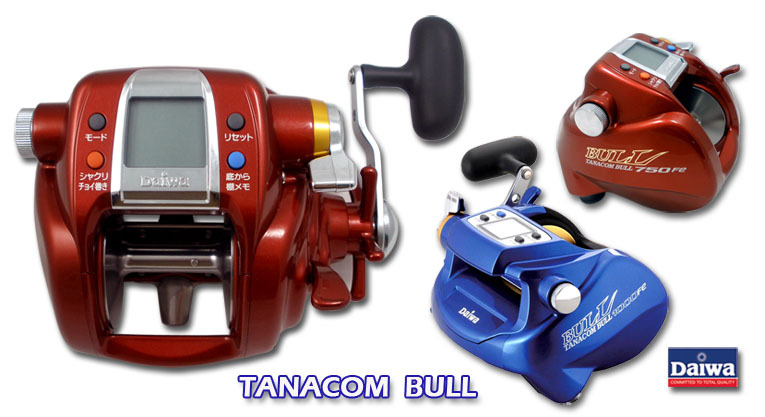 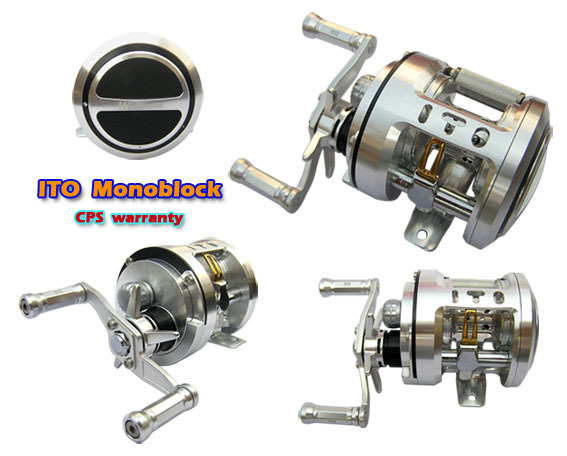 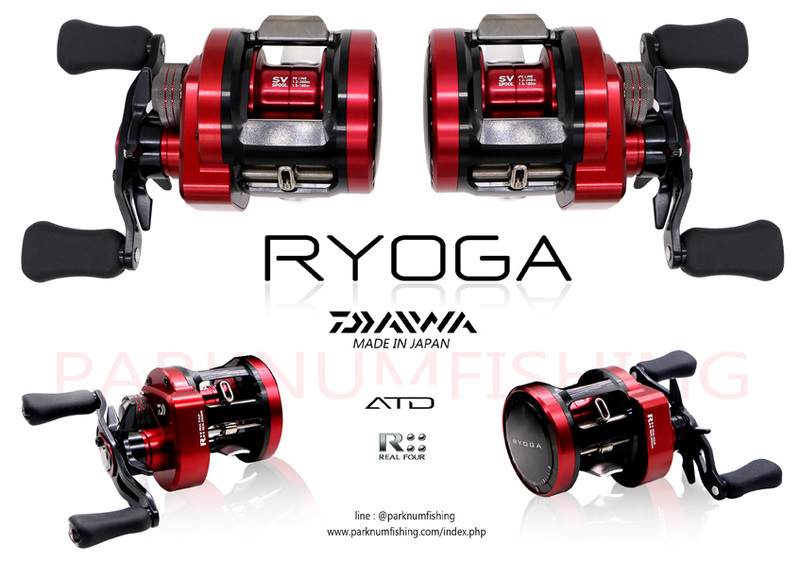 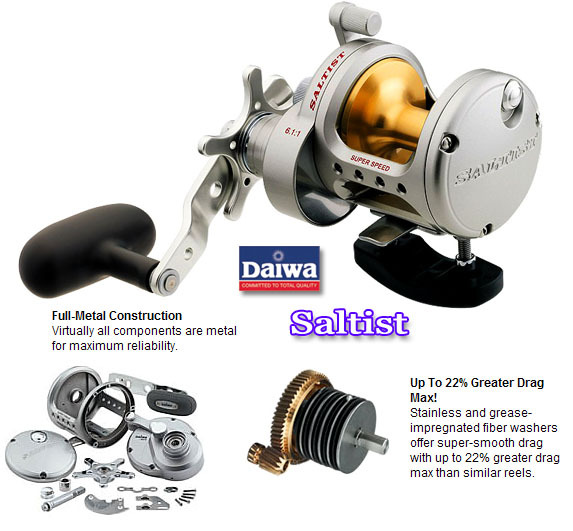 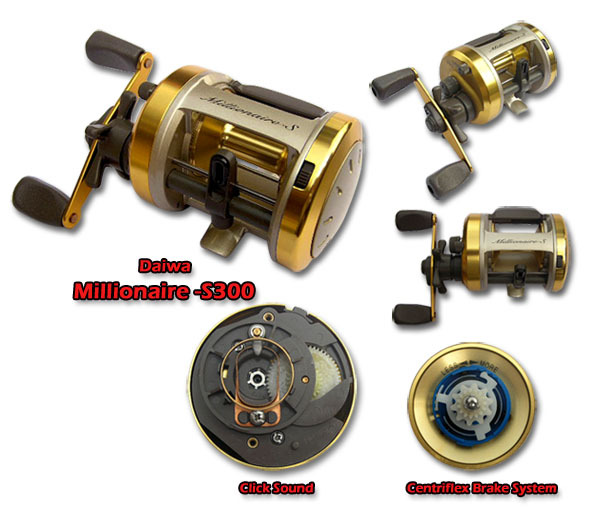 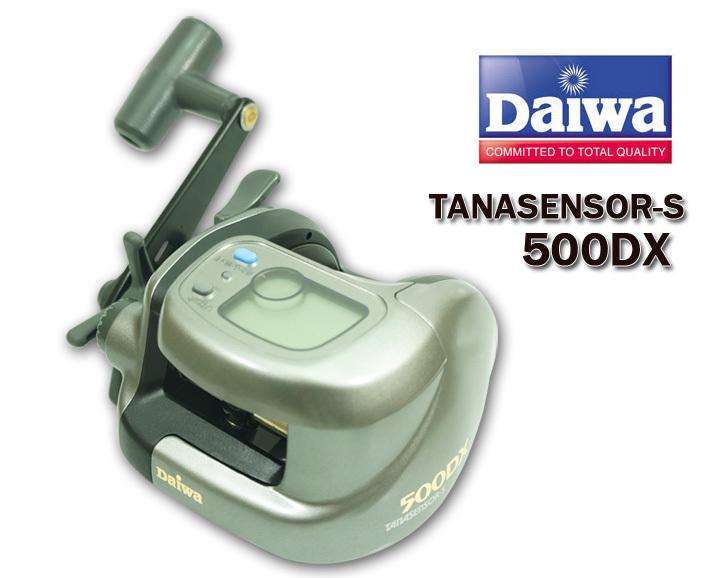 Daiwa designed the Pluton to be light and compact but pack as much punch possible within those boundaries. 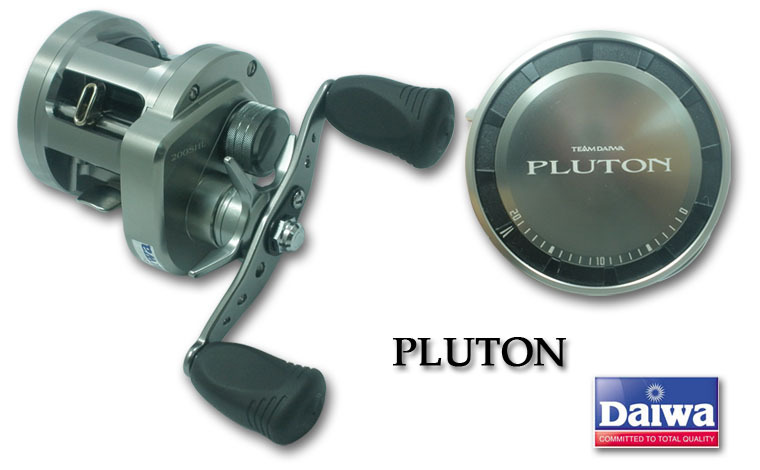 The Pluton is designed to handle big fish and heavy braided line, two things that don't normally mix with light tackle. 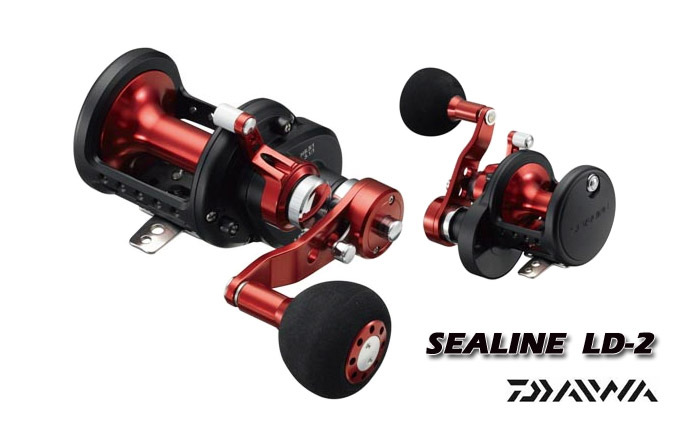 The solid yet lightweight, one piece aluminum frame and super smooth multi-disc drag are built to handle extreme pressure, torque and punishment. 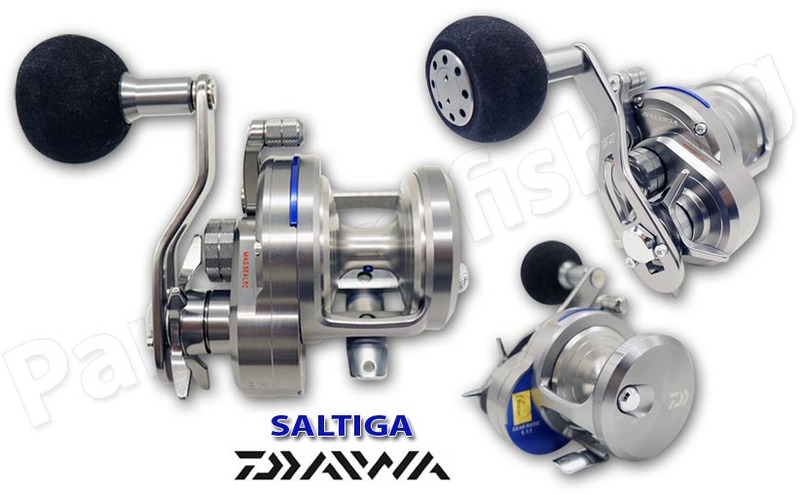 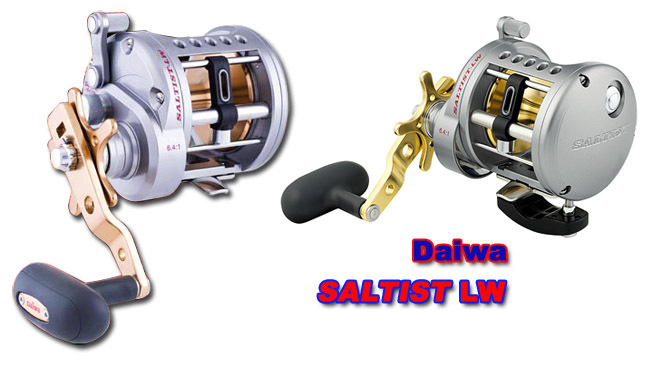 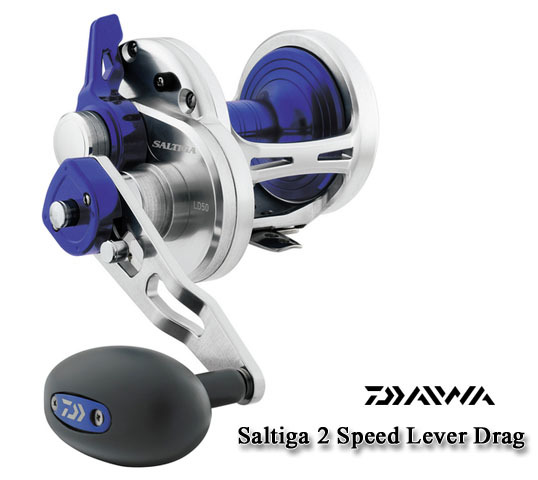 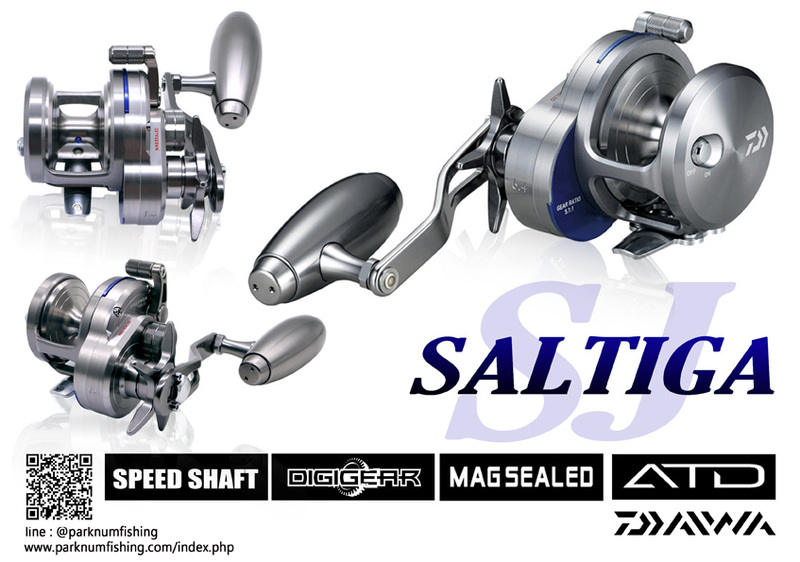 Introducing Daiwa’s new Saltist™, with the features and rugged “Full-Metal Jacket” construction demanded by today’s ultra-strong braided lines and mono. 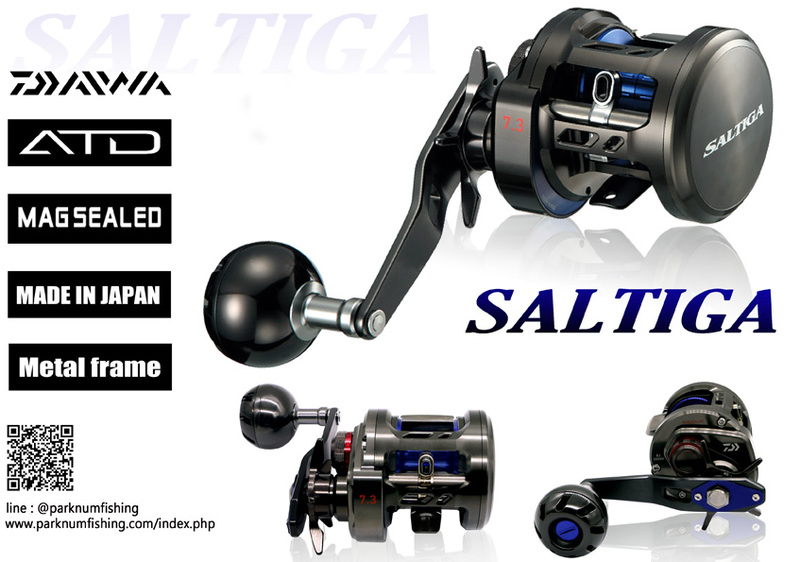 High Speed 6.1. 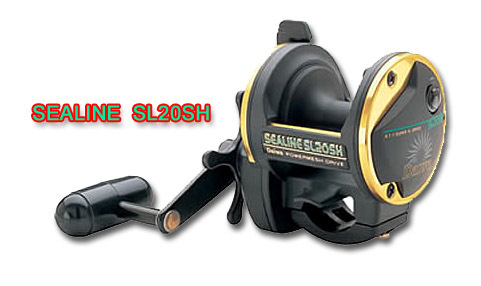 Retrieve models that rip in over 47 inches of line with every crank, just the ticket for Kingfish.